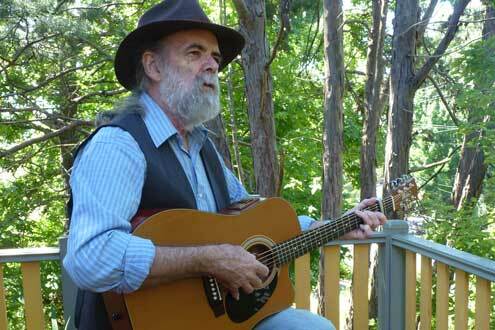 "Jim’s songs deserve to be heard," respected folklorist and performer Warren Fahey OAM says. "They are genuine story songs that have a direct link to this land and this precious culture of ours. In many ways the songs link us to our history in the same way traditional songs served us in allowing us to record our emotional history." Journey's End Your browser does not support the audio element. You will find more information about Jim's music, poetry and articles, including more music tracks, here. 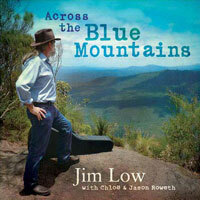 There you can buy his latest CD - "Journey's End" - and contact Jim.